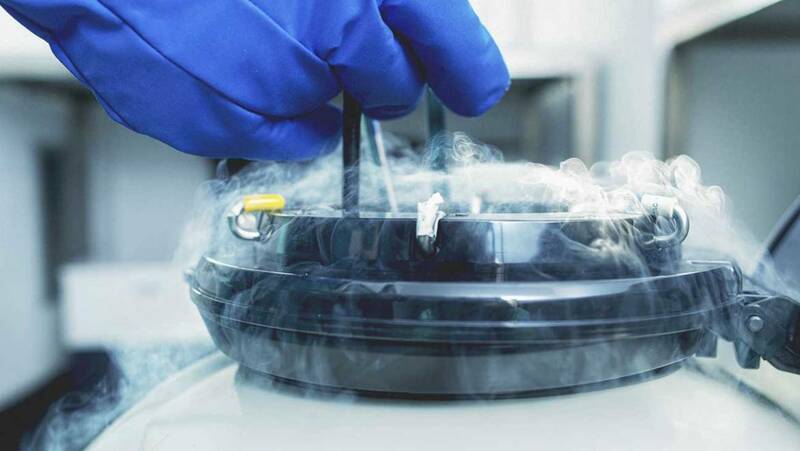 Ovarian tissue freezing (or cryopreservation) is a testing method of fertility preservation in which the external layer of the ovary, which contains a large number of unfertilized eggs is taken out of the body and frozen for future use. It is common among cancer patients. In ovarian tissue, the freezing process a part of an ovary or whole ovary is surgically removed, usually by the procedure of laparoscopy. In the laboratory, the ovary’s outer layer called the ovarian cortex is cut into small strips and frozen. 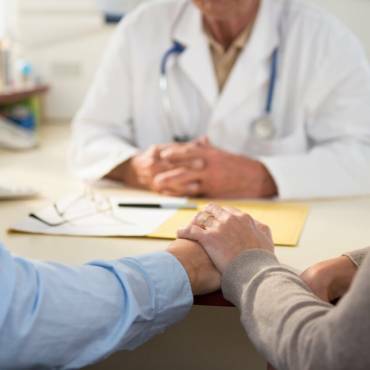 A recent study unconstrained in reproductive science found that 40% women opting for ovarian tissue freezing were able to successfully conceive. However, the success rate is comparatively lower than currently found in the egg freezing. But according to the author, the procedure is superior to egg freezing as it can also reverse menopause and restore usual fertility in women. Ovarian Tissue Cryopreservation is yet in its experimental stage. And we do not have much data about the effect of on the older women who have had the procedure. Another point is general anesthesia, laparoscopy surgeries are involved in the procedure. And also the major drawback is that tissue removed during this procedure has a lasting average of two years only. 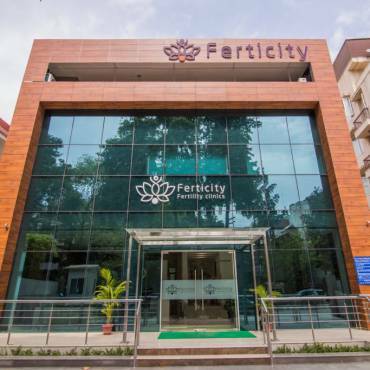 However, it is believed that with the new technology there will be noninvasive methods to do the procedure and will reliably delay age-related infertility. One of the main advantages of ovarian tissue freezing over egg freezing is that it can be performed very quickly, which actually allows the cancer patients to start with their chemotherapy the next day. Meanwhile, egg freezing characteristically requires many weeks of hormonal action before actually collection of eggs is performed. So for the women with fresh cancer analysis and need to start treatment right away, it’s understandable why delaying in order to freeze her egg might not be a viable option. In that case, ovarian tissue freezing may be. Additionally, for children with cancer who have not yet reached puberty, ovarian tissue freezing is the only fertility preservation option we have at this time. Another benefit is ovarian grafts contains thousands of eggs, allowing for multiple attempts to achieve a pregnancy in the future. That is unlikely egg freezing where only a small number of eggs can be frozen in a given cycle. For now, for most of the women, ovarian tissue freezing isn’t even an option. And it won’t be replacing egg freezing as an optional fertility preservation method anytime soon. So we must hold back and see what the future hold for ovarian tissue freezing when more data comes into existence.